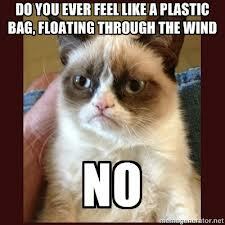 Ya I Have Felt Like A Plastic Bag! Not so long ago I wrote a quick post on inspirational song lyrics and published the words of Frank Sinatra’s ‘My Way’ here. I try to do it in a lot of my posts but I really can’t stress enough the deep effect music can have on your soul. Considering the posts was actually viewed quite a bit, I thought that I would continue the theme of posting inspirational lyrics from time to time. As you may have guessed from the title, the lyrics you see below are that of Katy Perry’s ‘Firework’. I love every single word of the song and hope you can gain something from it too.